The answer is a simple but powerful one! FSDP receives no government funding and the only way we can carry on making a difference is by donations from people like you. 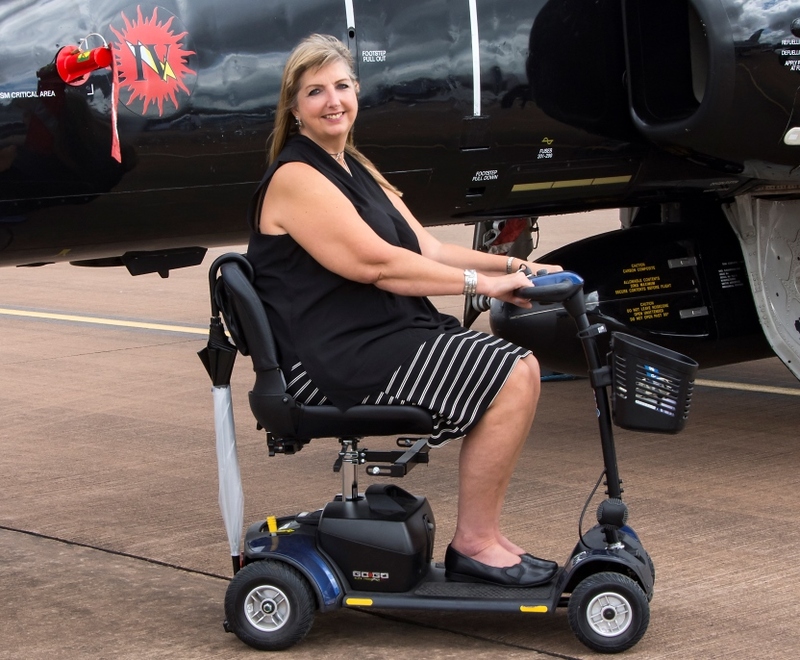 Your help is invaluable in enabling us to keep doing what we do best – making a real difference to the lives of disabled adults through the sharing of life changing aviation experiences. Make individual or regular donations which total £3,000* per year and you will become a FSDP Hero. In return you will be invited to FSDP events as well as being given one of our shiny FSDP pin badges. £2,400* if the donation is eligible for gift aid. Figures are for illustrative purposes only. Where 'per month' has been shown, we are able to purchase the item listed with a full year's worth of donations. Text FSDP02 followed by the amount to 70070. For example to donate £10 – Text FSDP02 £10 to 70070. £1, £2, £3, £4, £5 or £10. All the money you donate comes to us. You may be charged for your text message. Please refer to your network operator’s standard rates. Details on how to gift aid your donation will be sent to you by text. Call 01285 713299 to make a donation by phone. Leaving a gift in your will to FSDP is one of the most valuable and lasting ways you can support us. We can provide advice and information about the easiest ways for you to leave a gift in your Will to us. ‘Someone Special’ page with Virgin Money Giving. Fundraising for us can help us really change the lives of disabled adults. Taking on a personal challenge or getting together with friends, and family is a great way to support FSDP. The only limit on what you do is your imagination! 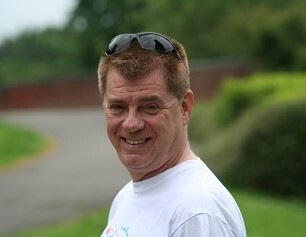 You could take part in an organised event such as a run, skydive, cycle or swim. Or why not organise your own event; from holding a coffee morning or pub quiz to washing cars or holding a sponsored silences – the options are limitless. See our A-Z of Fundraising below for more great ideas on how to get involved. Once you’ve chosen your event, it’s time to start fundraising! A quick and easy way to fundraise is to set up your own Virgin Money Giving page online. You can then send links to your pages to your friends and family so they can sponsor your event or post on Facebook or Twitter. Our Fundraising Guide will explain everything. You'll never know if you don't. Ask your friends, family or colleagues to promise to do something they wouldn't normally do; get your manager to make tea and coffee for a week. Colleagues can bid for their services! Ask friends who are artists or photographers to donate their work, or approach local artists. Stage an exhibition and charge entrance fee and commission. Auction off original items, taking a percentage of sales. Charge your colleagues a pound to come in wearing their loudest tie. Award the winner. Ask friends or colleagues to bring in baby photos of themselves. They then pay to guess who is who! Great fun. Charge for food and drinks. Get sponsored to do a bungee jump. Hold a cake stand at fairs. Make sure you check health and safety regulations first. Or baking and selling cakes to colleagues or friends. Wash cars at shopping centres or office car parks. Collect 1p and 2p coins from colleagues and friends. Ask companies to donate prizes, or a venue to hold an event. Charge colleagues a fee to come to work in casual clothes. Get sponsored to give up alcohol for a month. Get friends and colleagues to sponsor or join you, £1 for a lb! All of your friends and them involved. Ask people to donate their time and expertise. Charge for entry and use donated items as prizes. Sweepstake for tournaments with friends or work colleagues. Sell tickets or invite guests to make a donation. Offer your gardening services to family and friends, in return for a donation. Fill a large jar with sweets and guess how many are in it or guess the name of a bear. Get someone to have their hair or beard shaved off! Offer your ironing services in return for a donation. With an existing event in your community (e.g. fete) and run a stall or activity. Hold your own night and pay to sing along to your favourite song, or perhaps get paid to stop! Knit and sell scarves, hats and more. Get sponsored to give up chocolate or something sweet for lent. Cycle from one end of the country to the other! Make jewellery, cakes, sculptures or cook food to sell. Collect old mobiles and contact Refuge to dispose of them safely. Charge a fee per phone. Organise a musical event and charge entry fee. Encourage local schools to get involved with your local charity. Help out friends for cash. Contact your local newspaper and radio station and let them know what you are doing. Raise money from donations as you visit each pub. Run a pub quiz and charge for each team entry; get your local pub to support you. Place your bets - video racing night! Get local businesses to donate prizes. Get sponsored to keep quiet for a day! Get sponsored to jump out of an aeroplane! Get sponsored for staying awake for 24hrs. You can keep supporters up to date through the use of social media. Get sponsored to give up. Your friends around at a fee! Put the kettle on and get baking. Use unwanted gifts donated from family and friends as raffle or tombola prizes. Why not offer to clean cars inside and out for friends and work colleagues. 10 miles or 100 of them - any distance is an achievement. Wax your hairy chest - or someone elses! Ask your boss to auction a day off work! Get people involved who like to sing, with a judging panel. Charge for entry. Get sponsored for doing a bungee jump or a skydive. Fundraising may be challenging at times, but keep going and you will be surprised at how well you can do. Hold a pyjama party, or wear your pyjamas to work for the day ... it's for a good cause after all! Why not join our 200 Club? The club gives you the chance of winning great prizes each month as well as special bonus prizes in addition to raising funds for FSDP. These people are currently fundraising for FSDP - please support them! 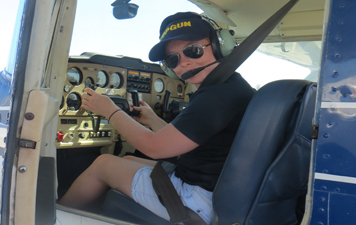 Bethany who has Cerebral Palsy is going to take to the skies strapped to the wing of a Boeing Stearman. She will be doing a barrel roll and a loop-the-loop during her wing walk! In September FSDP supporter Andrew Smart will be trekking 100km through the Carpathian mountains in Transylvania, He is self-funding the trip so every penny goes to FSDP. 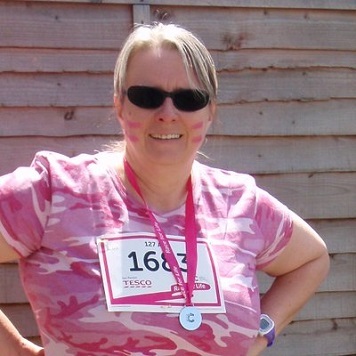 FSDP supporter Marian Stanley is to run 500 miles in 2019 to raise at least £500 for FSDP, Her challenge will include a half marathon towards the end of the year. FSDP takes the processing and storage of your data seriously. For more information on how this form will be processed, click here.